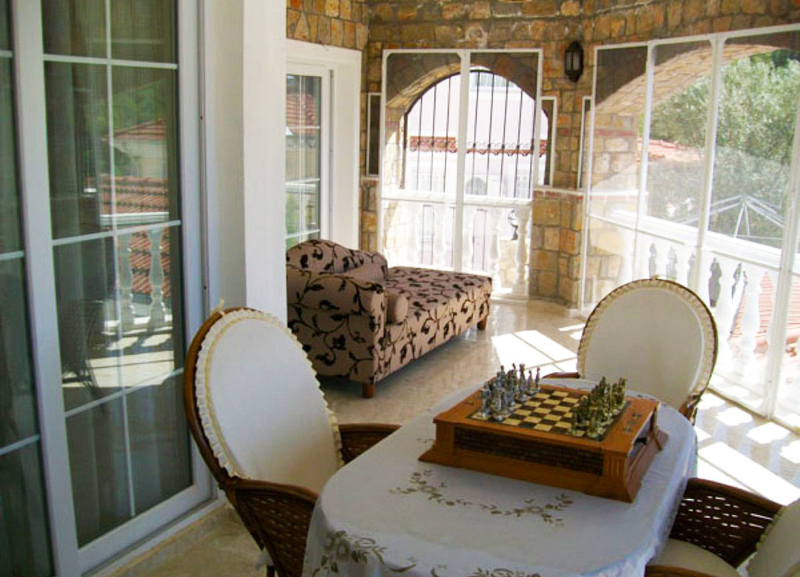 Nestled in the beautiful village of Uzumlu, so named for its abundance of grape vines (Uzum in Turkish) is this bargain 4 bedroom private villa. Surrounded by rolling hills and natural beauty this is the ideal location for anyone wanting to live a traditional quiet country life. 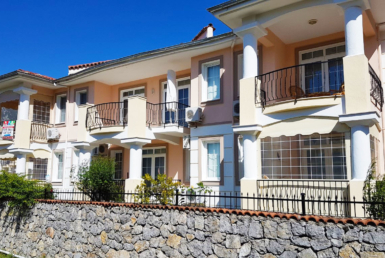 Uzumlu has a thriving ex pat community and is fast attracting overseas investors who marvel at the locally grown produce and beautiful scenery. 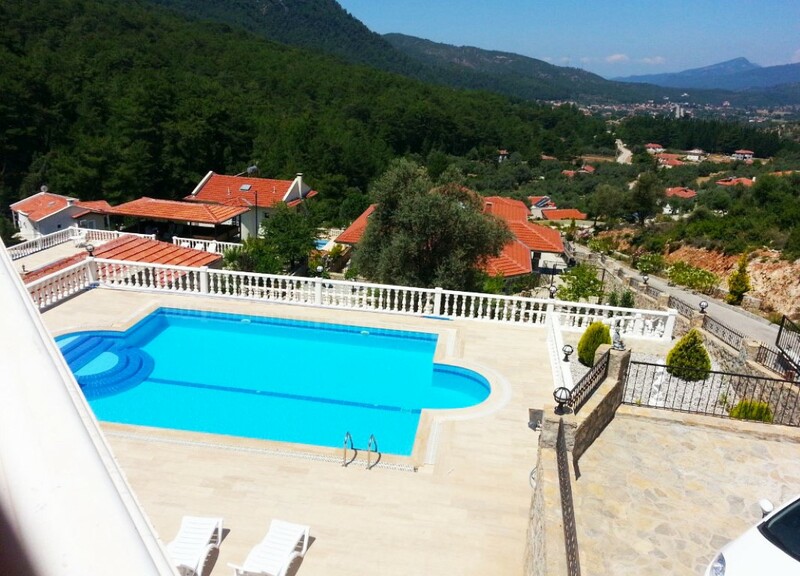 The nearest town of Fethiye is just 45 minutes away by car. Fethiye is open all season and is the place to go to deal with your every day requirements with banks, shops, cafes and restaurants a plenty you can even stroll around the old town or visit the working Harbour. The village itself has many old wooden and stone houses and narrow lanes giving it great character, perfect for anyone who wants to get away from the commercial holiday resorts. 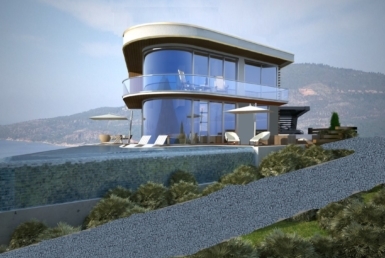 As Uzumlu sits further inland, buyers are often able to gain more property for their money compared to many estates in more prominent beach-side locations. 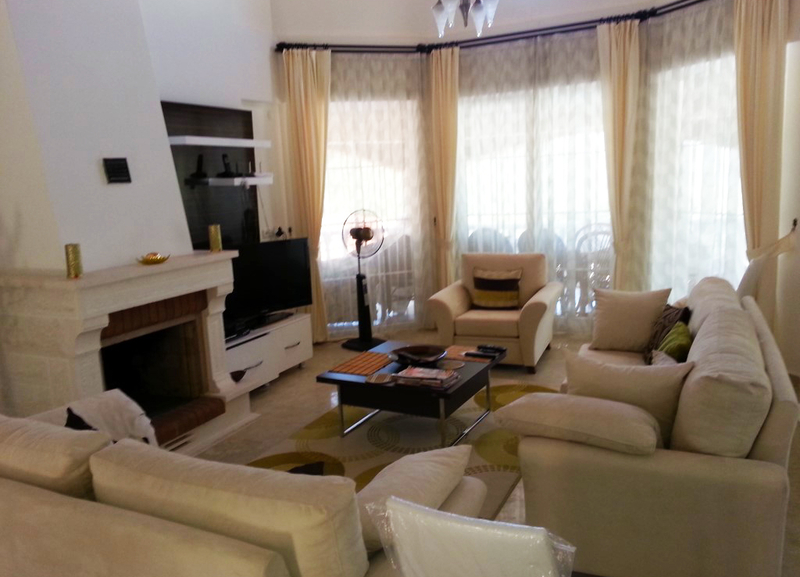 This beautiful 4 bedroom villa is furnished to a very high standard and is ideal as a holiday home or permanent residence. 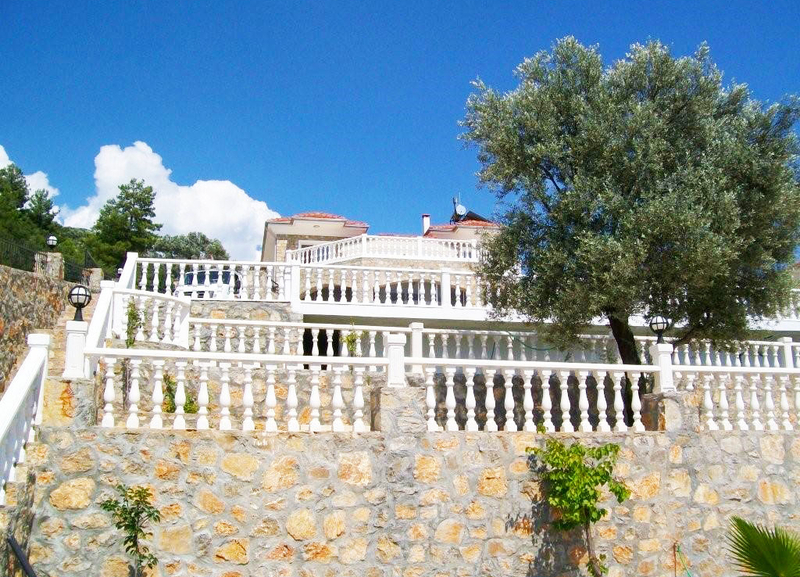 The villa has a private terraced garden and swimming pool with plenty of places to sit relax and watch the world go by. 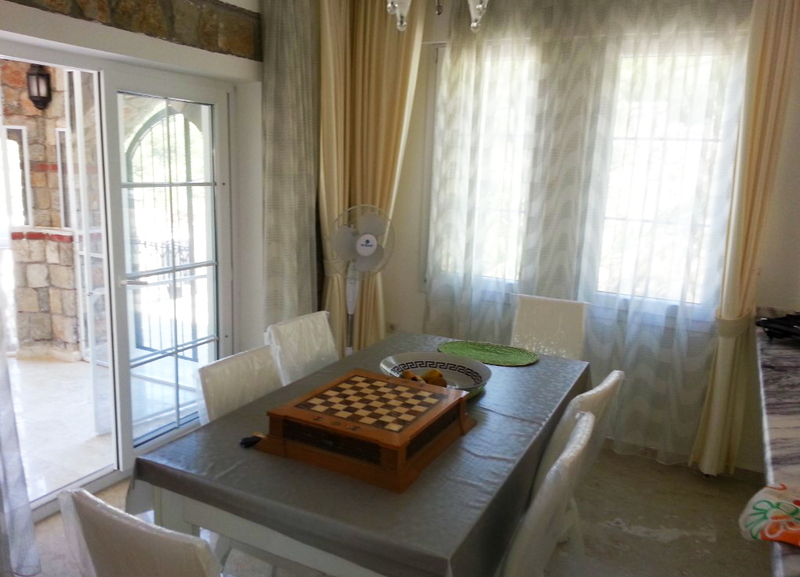 You enter the property via the ground floor straight into the open plan living area, complete with open fire, and kitchen with utility room, which is bright and modern, decorated in muted natural colours. 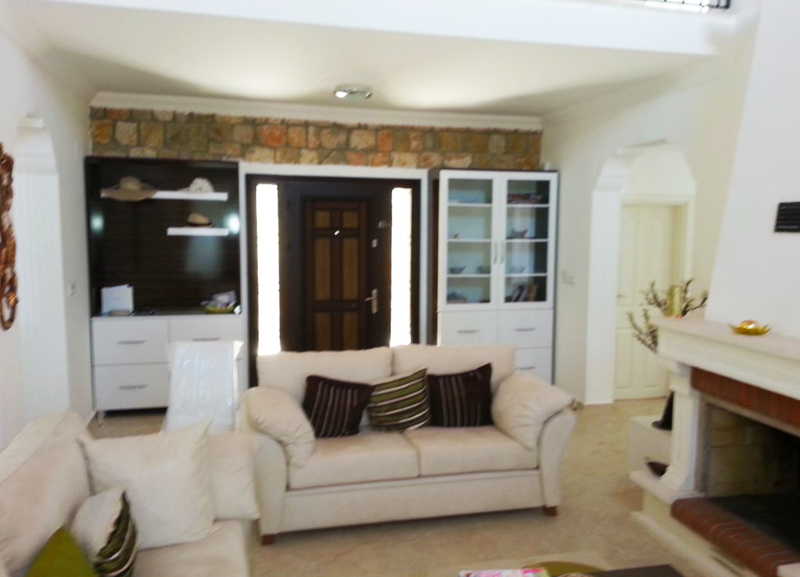 There is also a double bedroom and bathroom on this level perfect for anyone who has difficulty with stairs. 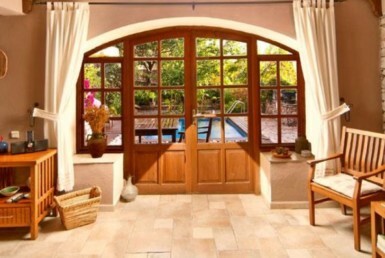 Double doors lead you out onto the terrace overlooking the garden. 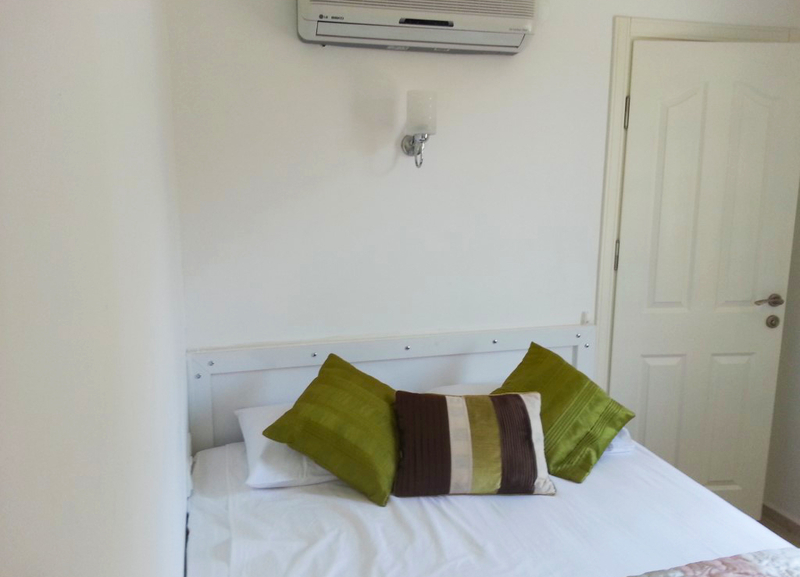 Rising to the first floor are the remaining 3 double rooms, all with en suite facilities and balconies. 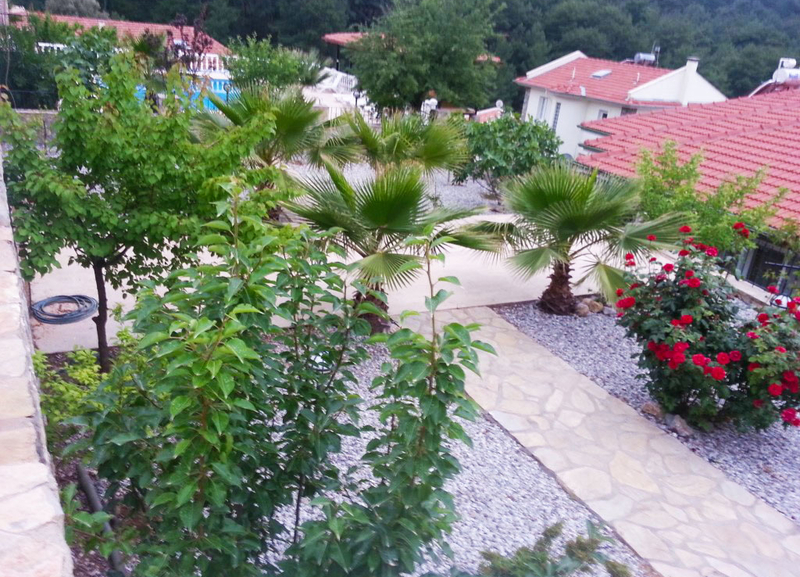 The views from this villa are outstanding and from the bedrooms you can see the mountains and countryside before you.